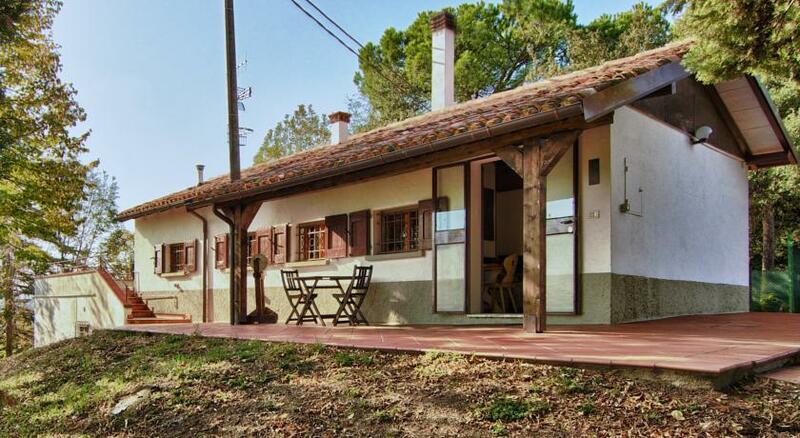 The farm house “I Calanchi di Riosto” is the ideal location for your holidays, located in Pianoro in the countryside of the Bolognese Hills but not far away from Bologna City. We offer cosy accommodation in carefully restored apartments, ideal for families and couples which want to relax from daily life in wide green space with stunning views on the Bolognese Hills, Riosto vineyards and the badlands Calanchi. “I Calanchi di Riosto” works in direct synergy with the wine farm “Podere Riosto”. Therefore we organize interesting wine tastings and guided tours through our wine cellar and vineyards.